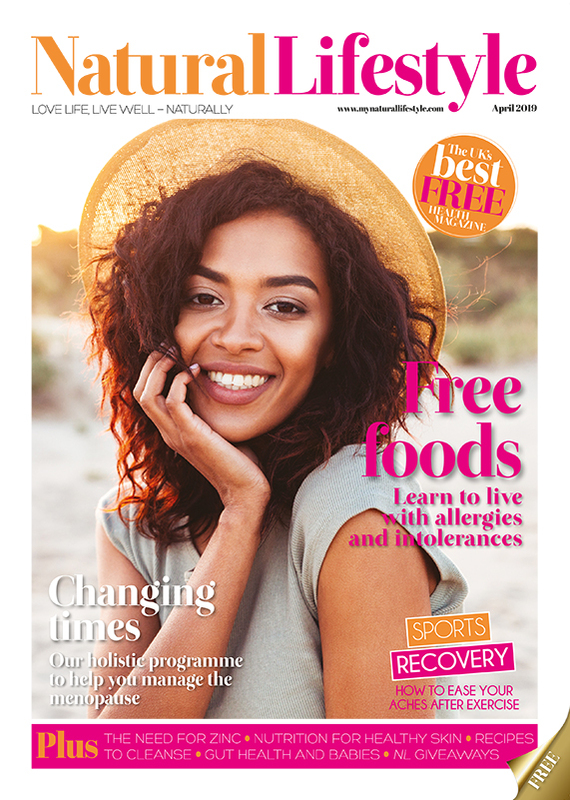 I have to admit that until very recently I didn’t know anything about coenzyme Q10, but now that I do I’m ready to shout about it from the rooftops. Coenzyme Q10 (also known as Q10 or ubiquinone) is a vitamin-like substance that plays a key role in the body’s energy supply mechanism. Although Q10 is produced naturally in the body, levels in vital organs such as the heart peak in our 20s and gradually decrease as we get older, resulting in low energy levels. Q10 levels can also be depleted by intense physical exercise, illness or lipid-lowering statin drugs, meaning that supplementation can not only benefit those over the age of 40, but also those suffering from illnesses such as cardiovascular disease and chronic fatigue syndrome, and athletes undergoing high intensity training. Pharma Nord was the first company to introduce coenzyme Q10 supplements to the European market, and this product is now recognised as a market leader in terms of quality and bioavailability (the extent to which a nutrient or medication can be used by the body). 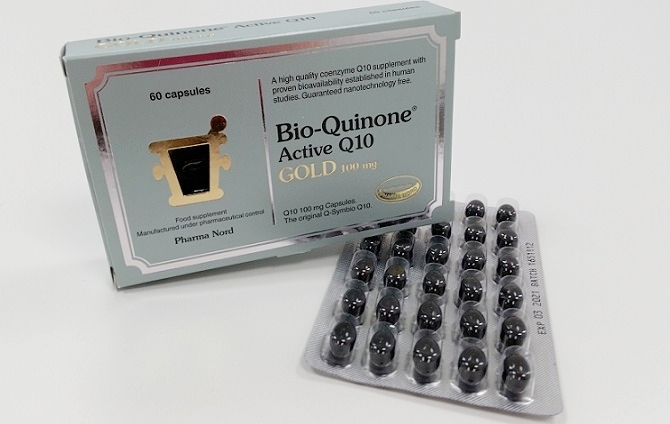 I can’t lie, sometimes I struggle to understand the science behind certain products, and results from studies tend to go straight over my head, but when I looked further into Pharma Nord’s Bio-Quinone Active Q10 Gold it was easy to understand: the products are manufactured to pharmaceutical standards, guaranteeing their product quality – so you don’t have to worry about the authenticity of the product at all. Although this product isn’t the cheapest (£37.95 for 60 capsules), a survey by Consumer Lab of Q10 products available in the USA found that some of the cheaper products that are on the market contained absolutely no Q10 whatsoever – so it certainly pays to choose a product like this one, which is guaranteed to be exactly what it says it is. Due to my age (23) and the fact that I’m in relatively good heath, I have no real need to start taking Q10 supplements myself yet, so instead I gave them to my 63 year old dad to test out. Although sceptical at first, he assured me that he has been taking one tablet each day with food (although you can take up to two tablets per day) for around three weeks now in order to raise his energy levels and try to maintain his heart health. As with any vitamin or supplement, it can take time to achieve results, however with 99% of participants in Pharma Nord’s 2015 consumer survey saying they would recommend this product, I have every confidence that my dad is in safe hands with this product. For more information about this product and how it could help you, just head to www.pharmanord.co.uk or speak to your local independent health food store.